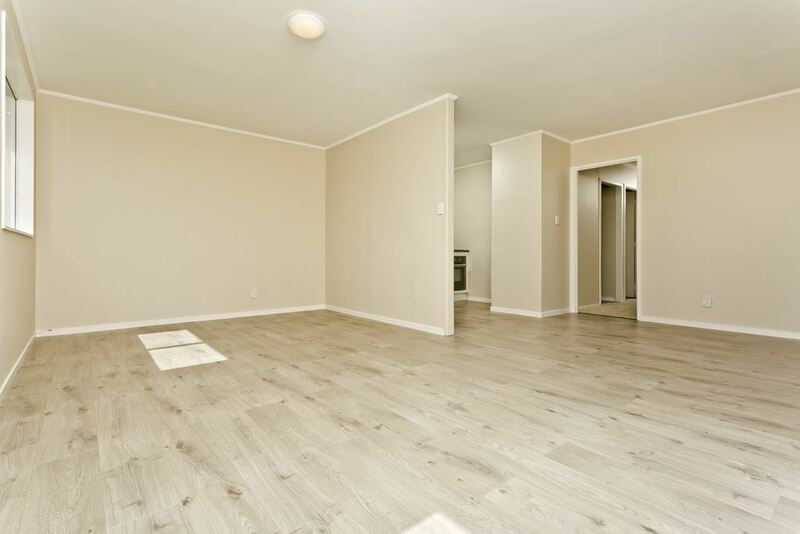 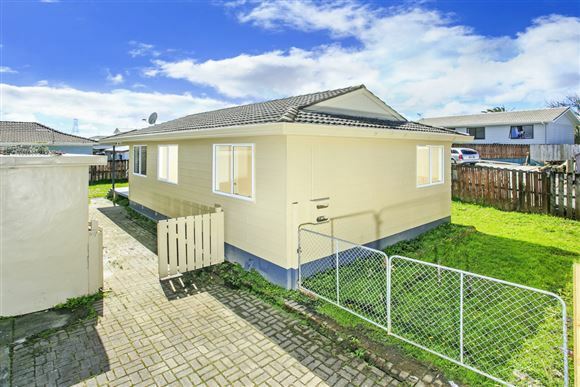 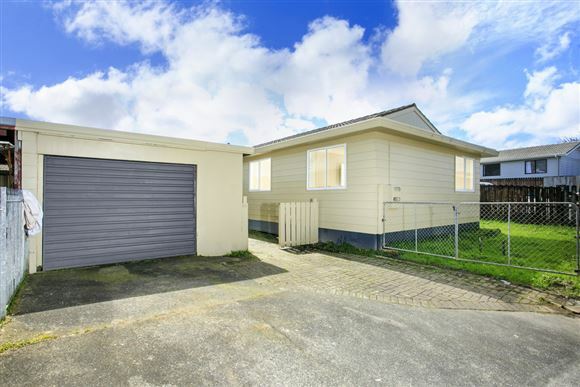 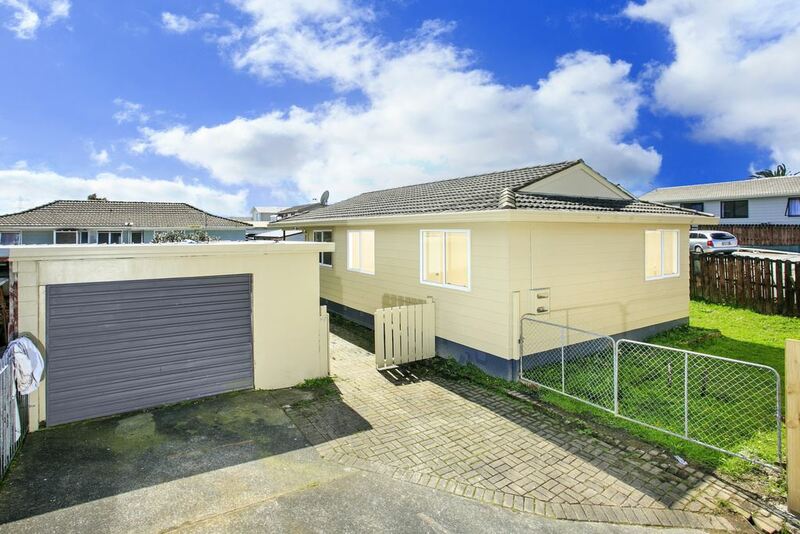 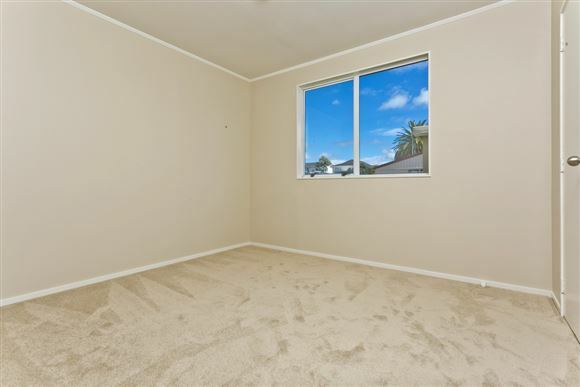 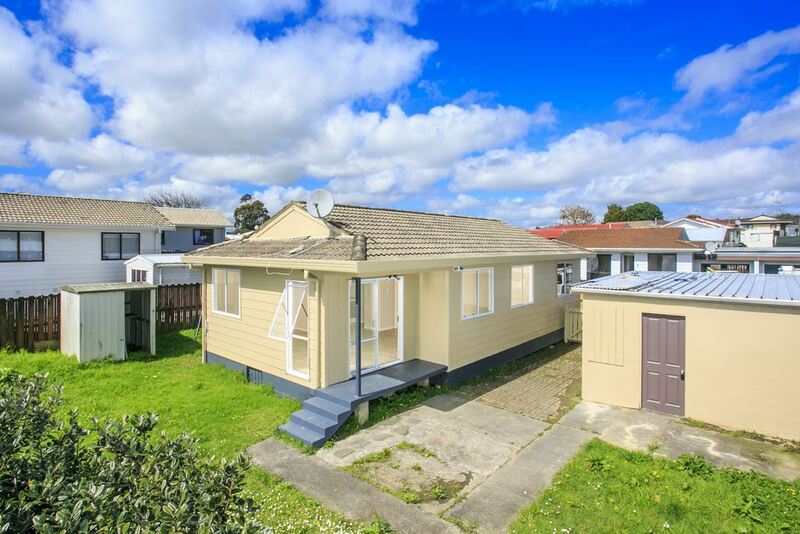 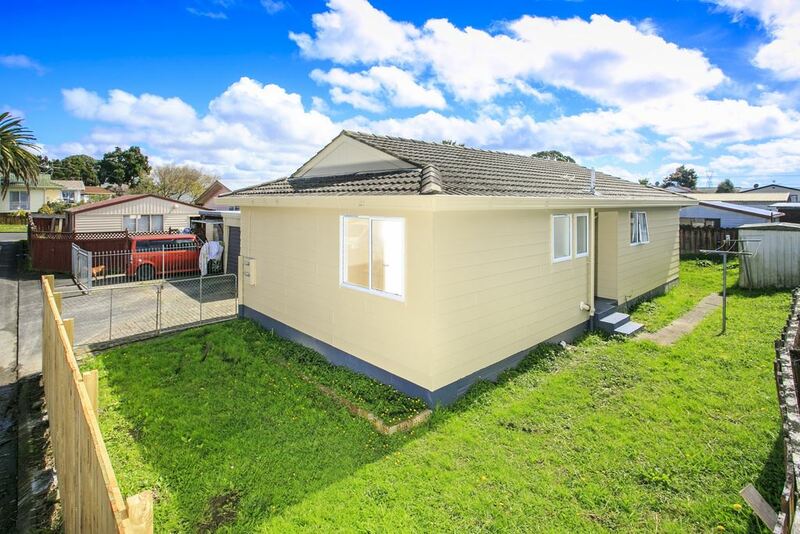 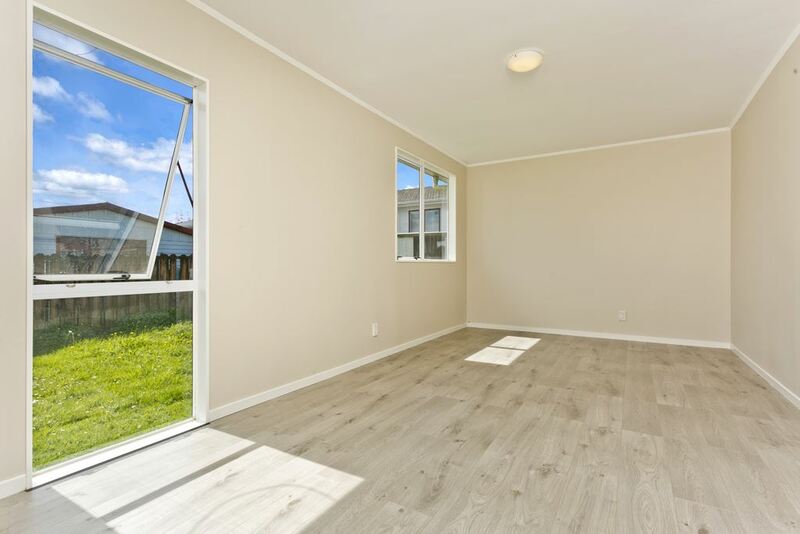 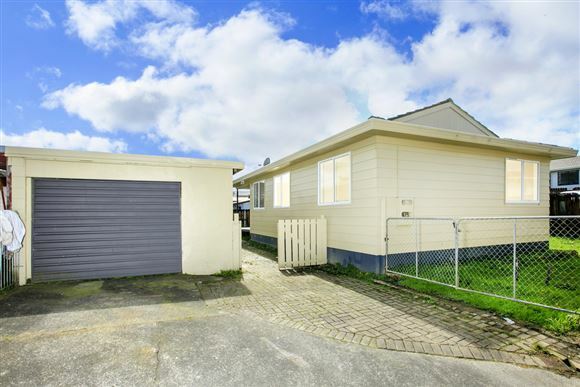 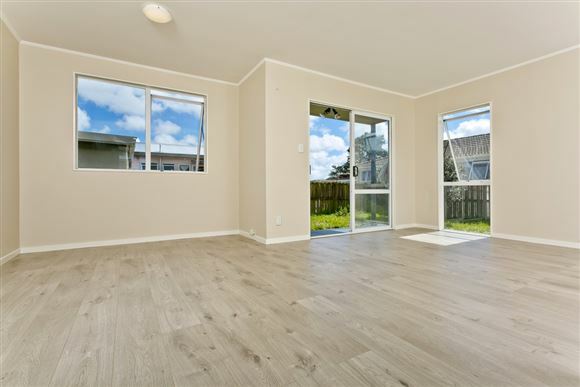 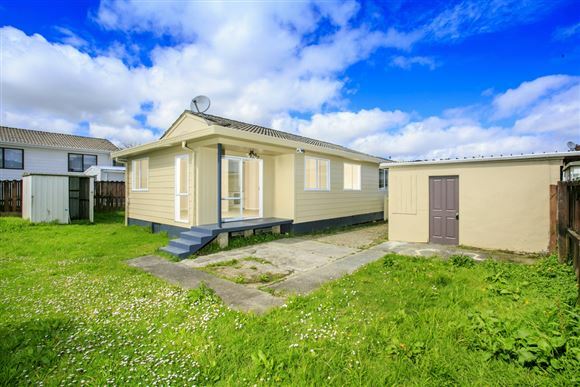 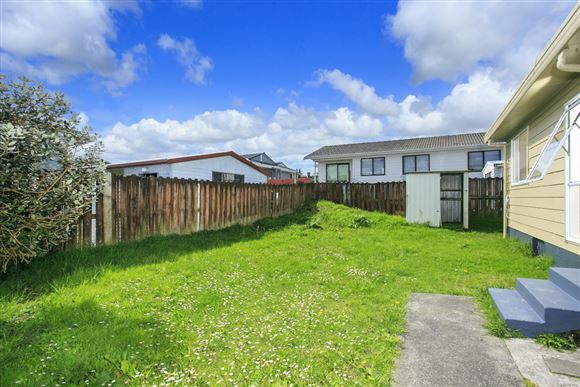 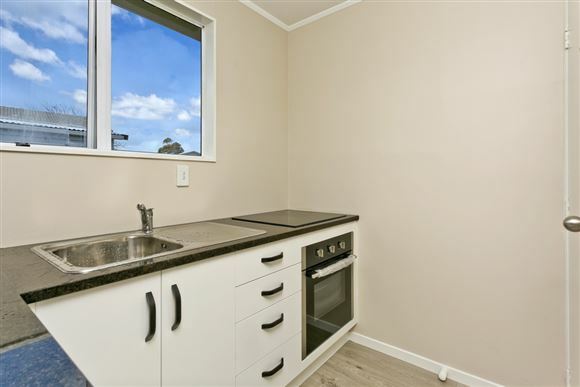 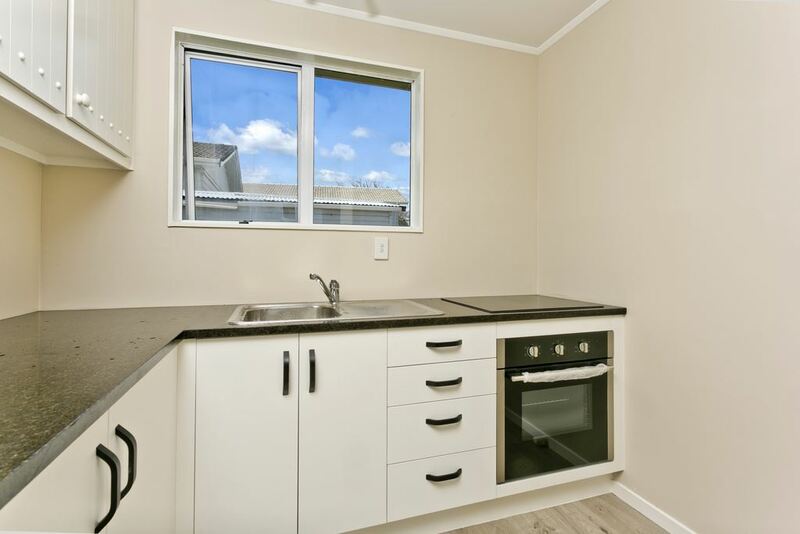 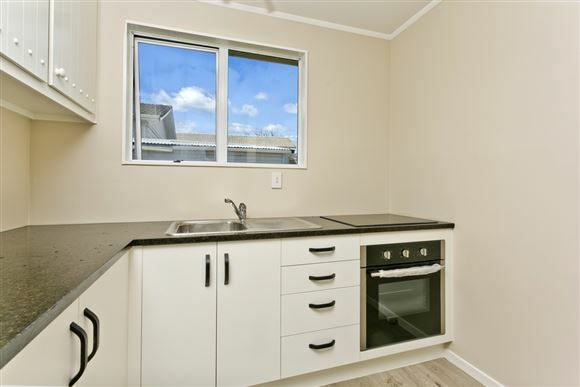 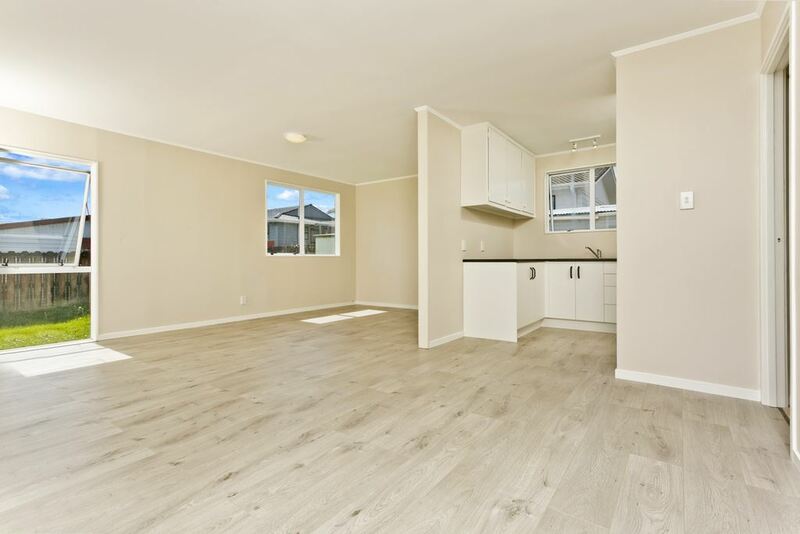 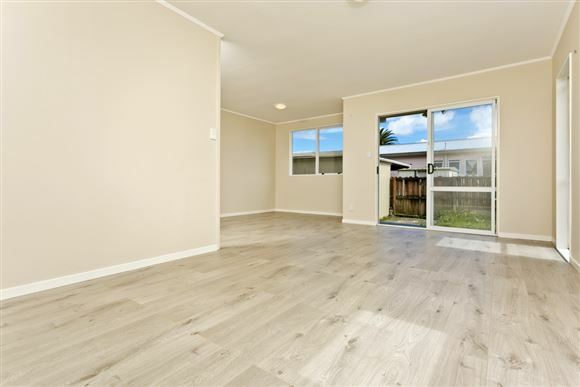 This tidy 3 bedroom home with a fully fenced section is definitely worth checking out. 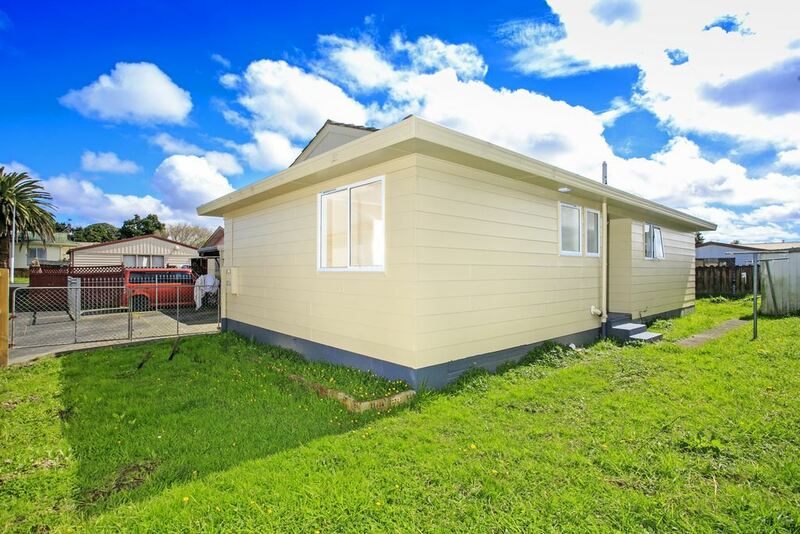 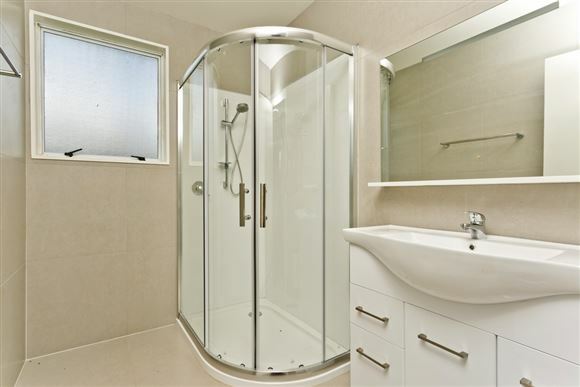 Great condition as it has just been renovated ready for you to enjoy. 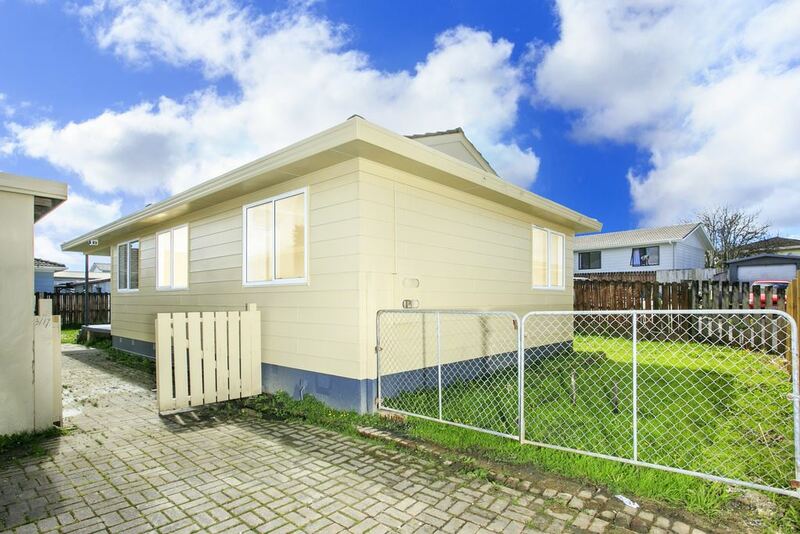 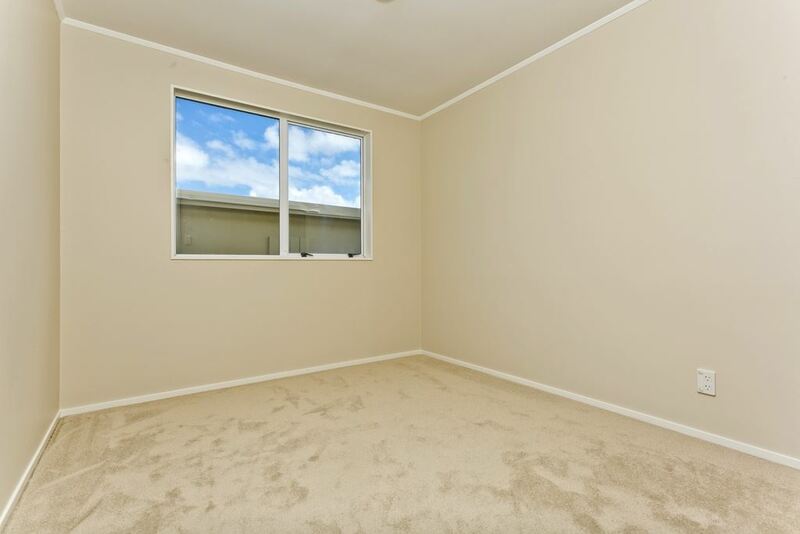 This property is vacant and ready for new owners and will not be available for long. Make the time to book an appointment to view. All offers will be presented to the owners for consideration. All agents welcome. A great first home to get you into the market at an affordable price or a great property to add to the rental portfolio.